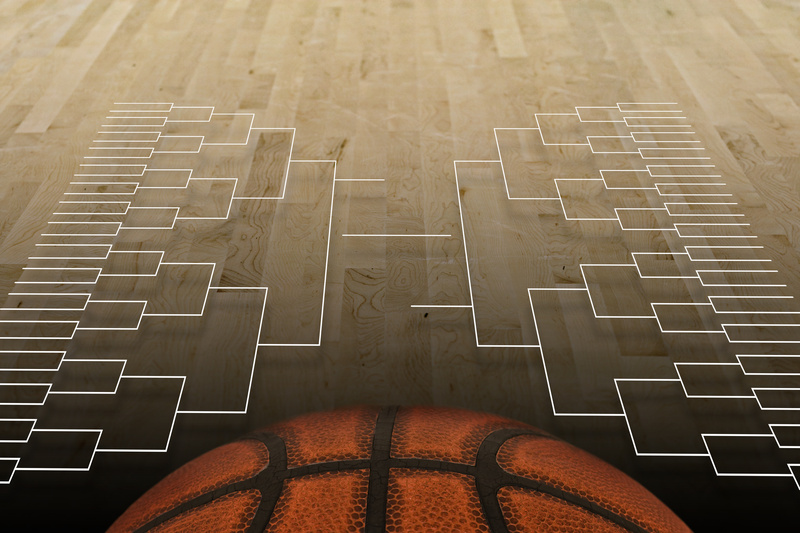 If you haven’t noticed those brackets floating around your workspace, it’s March Madness! And whether you’ll be joining the millions of people who tune into the NCAA tournament in the next few weeks, or not, the tournament is heating up. There’s been many books, articles and studies conducted on how organized sports can teach us leadership lessons we can use in our careers. 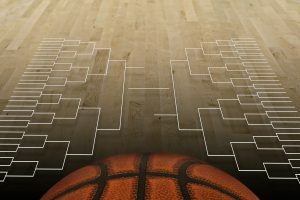 Therefore, in celebration of the NCAA tournament, we thought it would be fitting to put together a few ideas of how as a school administrator, you can use lessons from college basketball to strengthen your leadership skills. #1 – A passionate leader fuels the team. Tune in to watch any of the games in the NCAA tournament this month and you’re sure to see two extremely passionate coaches on each side of the court. Yelling, pacing and perspiring, these coaches are intense and 100% invested in their players, their fans, and their school. Just like a basketball team, morale in a school district must start at the top. In college sports, organizations, and school districts, lackluster leaders breed a culture of dissatisfaction and high turnover. You have the ability to create a culture of enthusiasm and empowerment by leading by example. Foster a culture where you empower your team and lead with positivity. This energy will trickle down to each member of your team. #2 – A leader learns from experience. According to the NCAA, on average, “it takes a head coach 10 years, 131 days, nine hours and 36 minutes of experience to reach the Final Four.1” Consider your how many years, days, hours and minutes it took you to get to this point in your career. Experience matters; it’s what teaches us how to move forward and how to make progress. Wooden’s UCLA team won 10 National Championships in 12 seasons, including seven in a row (no other team has ever won more than 3 in a row). He started coaching in 1946, but he didn’t win his first championship until 1963. #3 – A leader builds confidence through hard work and preparation. It’s been said that luck is merely experience meeting opportunity. The teams that make the Final Four or the championship game aren’t there by chance. Instead, their coaches prepare them through practice, drills, endurance and weight training, and team building exercises. As a school administrator, you too can prepare your team and build confidence. Let’s put this thought into action. You wouldn’t go into a school board meeting unprepared? Of course not. You should always make sure that you know the agenda beforehand and some ideas on how to solve problems or issues. The result of this preparation is a leader who is confident. Having confidence allows others to get behind you and support your goals and ideas. Likewise, prepare your teachers. Arm them with the tools, skills and education to help them be better leaders for their students. When you invest in your team; you invest in your students. #4 – A leader is ok with failing. A leader knows that things don’t always go as planned. As in life, during March Madness, anything can happen. In 1983, North Carolina State pulled off one of the biggest upset in college basketball history by beating the University of Houston, better known at the time as Phi Slama Jama, on a last-second slam dunk3. After an average season, North Carolina State beat the odds, by coming out on top — an outcome that Phi Slama Jama or the nation ever saw coming! As a district leader, you must be prepared for many different scenarios. You must be willing and able to adapt based upon unexpected outcomes and results. This is true when you are dealing with the school board, parents, or even the media. Lesson: At the end of all the madness, only one team will take home the championship trophy. But does this mean that all of the other teams failed? Not really. For some teams, even making it to the tournament was a big win. When you take what you learn from failing and apply it to the next time or the next day, you grow, you improve and you get closer to being a champion. #5 – Leaders know that the whole is greater than the sum of its parts. “Five players on the floor functioning as one single unit: team, team, team — no one more important than the other.4” You may remember that quote from Coach Dale from the 1986 movie Hoosiers about a small town basketball team that contends for the championship. His point is clear, the best player is nothing without his teammates. Have you ever heard the saying, “If you’re the smartest person in the room, you’re in the wrong room?” As a leader in your district, it’s up to you to recruit and hire the best and the brightest. Surround yourself with people who are smarter or more experienced than you in different areas. Bringing top talent to your district will help accelerate the ability to achieve district goals. How will you demonstrate leadership in your annual evaluation? Leadership is an important component in your annual superintendent evaluation. Did you know that using SuperEval can help strengthen your leadership team through a collaborative, evidence-based evaluation process? If you are interested in learning more — let’s schedule a demonstration. Contact us today.